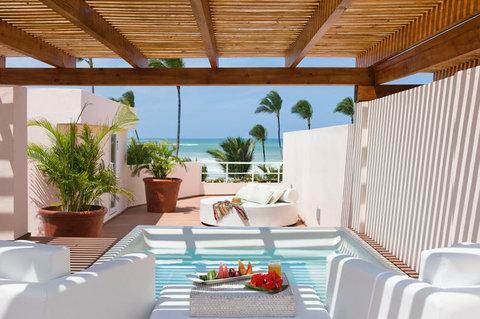 Our properties are located in the most exquisite spots in the Caribbean, bathed in tropical warmth. 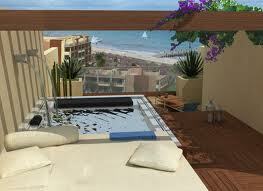 Excellence Playa Mujeres, contemporary luxury in Cancun. 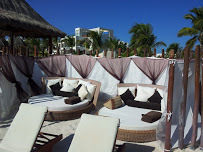 Excellence Riviera Cancun, classic luxury on the Riviera Maya. 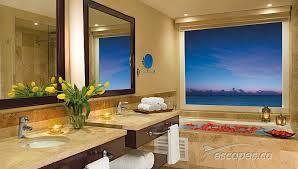 Excellence Punta Cana, island luxury in the Dominican Republic, and coming soon, Excellence Oyster Bay in Jamaica.